Larson knows runabouts, and Gekko knows water skiing, wakeboarding and wake surfing boats. Now, they’ll be helping each other build the best boats possible. Ever since Larson Boat Group hired Rob Parmentier to run the company they’ve been on something of a tear, shredding old ways of doing things, introducing new models, shelving old models that didn’t sell, and entering new markets altogether. 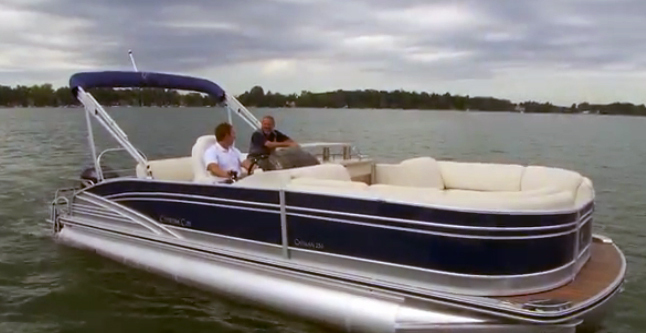 One example: Larson had never made pontoon boats, but Parmentier looked at the numbers and found that this market is growing, so now Larson offers the Escape line. Parmentier also bolstered the company’s fishing boat offerings in its Larson FX freshwater fishing boats and its Striper brand, including the new 200 CC and 200 Dual Console, which are aimed at the saltwater angler market. But there was another growth market he wanted Larson Boat Group to be part of, and one that had healthy profit margins: tow boats. 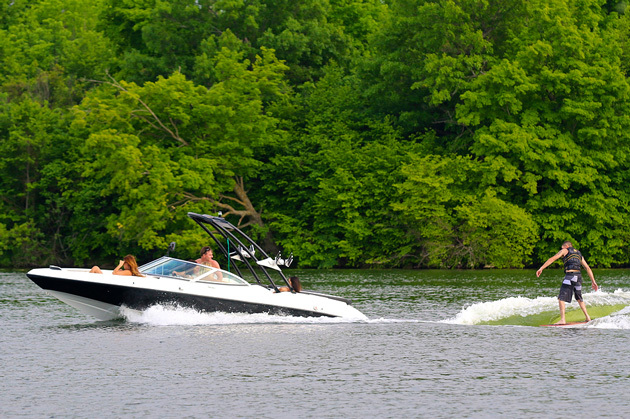 Tow boats, used for water skiing, wakeboarding, and wake surfing, are hot right now. According to the National Marine Manufacturers Association, tow boats led the boating industry’s growth in 2013 with an 11 percent increase in new boats sold at retail. 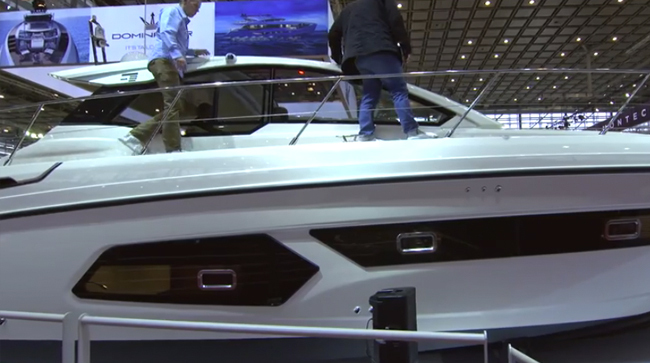 Pontoons and fishing boats also were among the most popular type of new powerboat sold, which lends credence to Larson’s decision to focus on those markets. But the tow boat market was dominated by big players like Nautique, MasterCraft, Malibu, Supra, Moomba, and others, and its customers are very brand loyal. Those companies had an enormous head start. 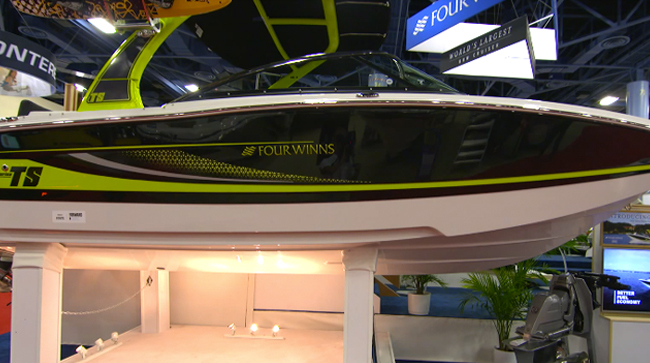 So Parmentier reached out to Mark Overbye, president of Gekko Sports, a Minnesota tow boat manufacturer. The two signed a three-year agreement to build Gekko tow boats starting with the 2015 model year, a deal that would benefit each company and ultimately its dealer network. Larson Boat Group has begun building the Gekko Sports line of four tow boat models in its Little Falls, Minn., manufacturing facility. In business since 1994, Gekko Sports tow boats had earned a reputation for performance and precise tracking, attributes important to watersports enthusiasts. Gekko was founded by Overbye, who also started Moomba in 1989. 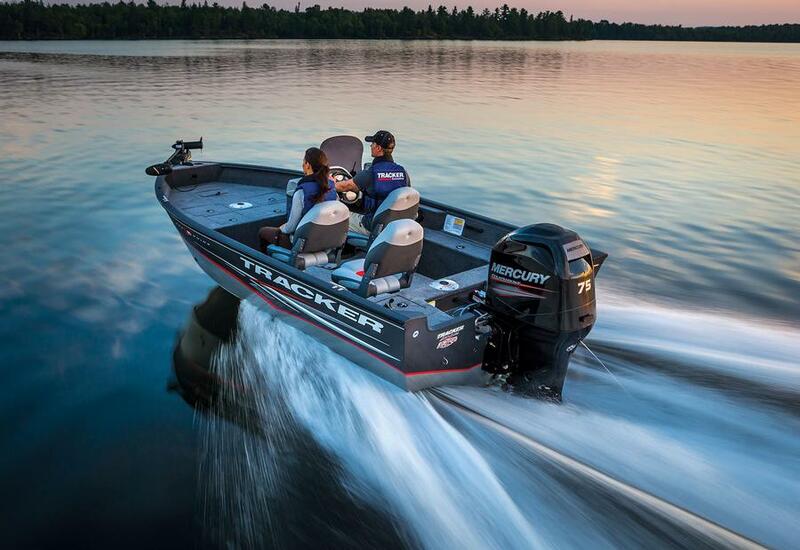 With Gekko in the fold, Larson could enter the tow boat market immediately by manufacturing of Gekko’s four tow boat models in its Little Falls, Minn., facility and selling them through its expanding dealer network. Gekko would benefit from Larson’s manufacturing expertise, economies of scale, and its broad distribution. Any Larson Boat Group dealer that wanted to sell Gekkos in addition to the existing Larson products were given first right of refusal in their regions. In terms of distribution benefits, Larson Boat Group has signed 32 new dealers since October 2013 and had 32 more prospective dealers as of the company’s dealer meeting last summer. At the time, they had 109 dealers in the United States, 50 in Canada and 34 internationally, which is far more than Gekko had on its own. 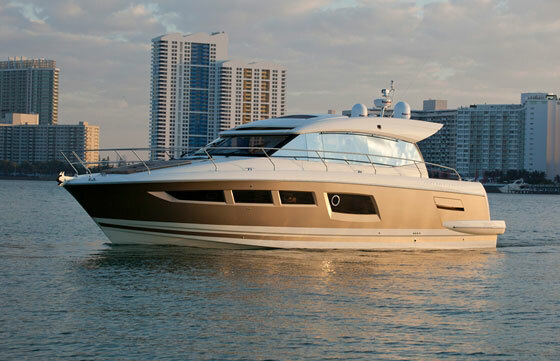 Now the first production models are rolling off the line, just in time for the boat show season. See Gekko tow boat listings.